ITOA member Irish Welcome Tours announced the launch of their new gourmet food tour that has been created with celebrity chef and food writer Clodagh McKenna on their tourireland.com website. 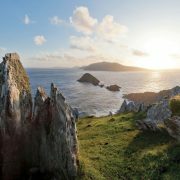 Food Tourism in Ireland is booming and people are becoming more aware and interested in Ireland’s food tourism product. 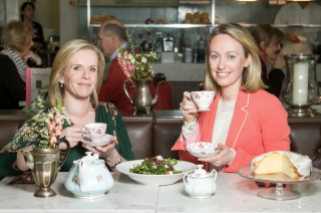 Liz Aungier, reservations manager Irish Welcome tours identified a gap in the market for food tours and approached Clodagh with the idea who was immediately keen to get on board to work on the project. The tour will be a self-guided tour based on Clodagh’s Irish Food Trails TV series, stopping at the towns and markets she visited and tasting the local produce. The series has been aired widely in the USA and has generated a lot of interest in Irish Food. With another series due to start filming in September 2013 (and airing in 2014) this is set to grow even more.